This entry was posted in Notary Public and tagged Beverly Hills Mobile Notary Beverly Hills Notary Culver City Notary Find a Notary Find Mobile Notary Find Notary. 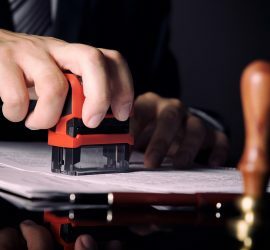 Finding a Local Notary Los Angeles Notary Notarize a Document Notary Notary Near Me Santa Monica Notary on March 23, 2019 by Mail Boxes Times. This entry was posted in Notary Public and tagged Beverly Hills Mobile Notary Beverly Hills Notary Century City Notary Culver City Notary Find a Notary Find Mobile Notary Find Notary. 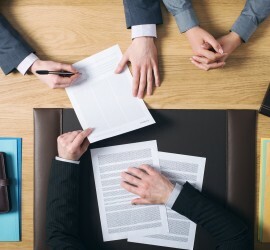 Finding a Local Notary Los Angeles Notary Mobile Notary Notary Notary Near Me on January 10, 2019 by Mail Boxes Times. 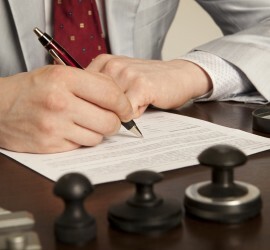 What Does a Notary Stamp Mean? This entry was posted in Notary Public and tagged Beverly Hills Mobile Notary Find a Notary Los Angeles Notary Notarize a Document Notary Notary Public Santa Monica Notary on December 26, 2018 by Mail Boxes Times. This entry was posted in Notary Public and tagged Beverly Hills Mobile Notary Beverly Hills Notary Century City Notary Culver City Notary Find a Notary Los Angeles Notary Mobile Notary Notary Power of Attorney Santa Monica Notary on October 30, 2018 by Mail Boxes Times. 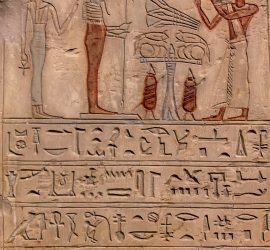 This entry was posted in Notary Public and tagged Beverly Hills Mobile Notary Beverly Hills Notary Find a Notary Find Mobile Notary Find Notary. 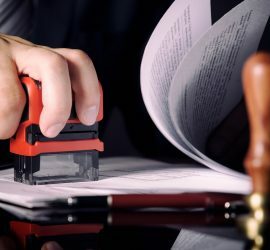 Finding a Local Notary on June 26, 2018 by Mail Boxes Times. This entry was posted in Notary Public and tagged Beverly Hills Mobile Notary Beverly Hills Notary Century City Notary Culver City Notary Find a Notary Find Mobile Notary Los Angeles Notary Mobile Notary Notary Near Me Notary Public Santa Monica Notary on February 15, 2018 by Mail Boxes Times. This entry was posted in Notary Public and tagged Beverly Hills Mobile Notary Beverly Hills Notary Century City Notary Culver City Notary Find a Notary Find Mobile Notary Find Notary. Finding a Local Notary Los Angeles Notary Mobile Notary Notarize a Document Notary Notary Near Me Notary Public Paperwork Santa Monica Notary on December 17, 2017 by Mail Boxes Times. This entry was posted in Notary Public and tagged Beverly Hills Mobile Notary Beverly Hills Notary Century City Notary Culver City Notary Find a Notary Find Mobile Notary Find Notary. Finding a Local Notary Mobile Notary Notarize a Document Notary Notary Near Me Notary Public Santa Monica Notary on September 23, 2017 by Mail Boxes Times. This entry was posted in Notary Public and tagged Beverly Hills Beverly Hills Mobile Notary Century City Find a Notary Find Mobile Notary Find Notary. 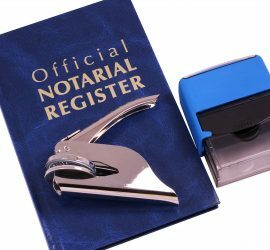 Finding a Local Notary Los Angeles Santa Monica Notary on August 28, 2017 by Mail Boxes Times.